Smart scales are multi-function devices that allow you to gather complex data about your weight or even the composition of your body. 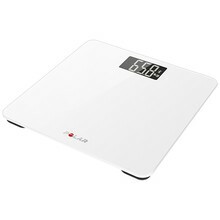 The scale will connect with your phone, tablet or sports watch via Bluetooth or WiFi and use a special app to record and evaluate your measured data. This way, you’ll have a detailed overview of your weight changing and at the same time, you can plan your diet or physical activities. 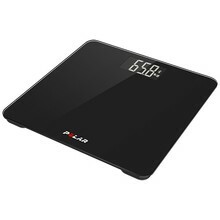 Smart electronic scales also have the advantage of maintaining profiles of at least 8 users – as such, smart scale can be used by your entire household.